A sidewalk snow clearing program will be available this winter for eligible seniors and people with a disability, thanks to a partnership between the Working Centre and the City of Kitchener. A sidewalk snow clearing program will be available this winter for eligible seniors and people with disabilities thanks to a partnership between the Working Centre and the City of Kitchener. The partnership comes after city council approved a handful of sidewalk snow maintenance recommendations in June. 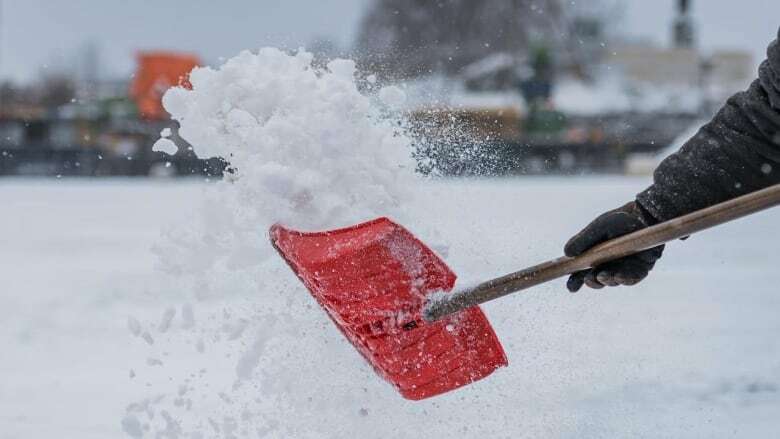 "It's to help eliminate barriers for some residents, including those who aren't able to afford private snow clearing services," Aaron McCrimmon-Jones, transportation planning project manager for the city told CBC Kitchener-Waterloo. 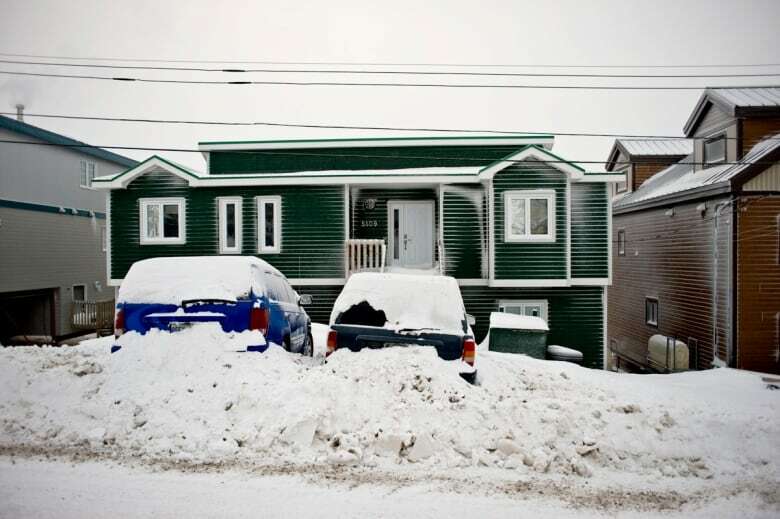 The Working Centre will provide the people to clear sidewalks for 50 eligible properties free of charge, McCrimmon-Jones adds. The city has been receiving applications to access the program since they opened an early registration window at the beginning of October. Those eligible must be over 65 or have a disability that prevents them from clearing snow from their home's sidewalks. The individual also must be someone who can't afford to pay for private snow removal, and doesn't have anyone living with them who can help clear the snow. The city will also be rolling out a related, proactive bylaw enforcement program where four officers will be looking for properties that have not cleared their sidewalk snow within 24 hours of a snowfall. McCrimmon-Jones said 30 properties will be picked from the early registration. Staff are leaving the remaining 20 spots open in case officers enforcing the new bylaw identify homes in need. "Our officers might find people who need help," he said. Staff hope to collect data from the program to present to council in the spring to evaluate whether to continue the program next winter. McCrimmon-Jones also said the City of Kitchener this winter is also offering grants for 10 neighbourhood-shared snow blowers.